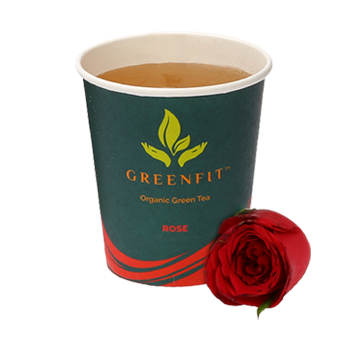 Celebrate love this valentine with a cup of health and goodness. 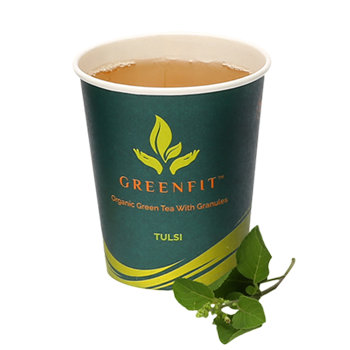 A cup of wellness is all it takes to shower your love to them. 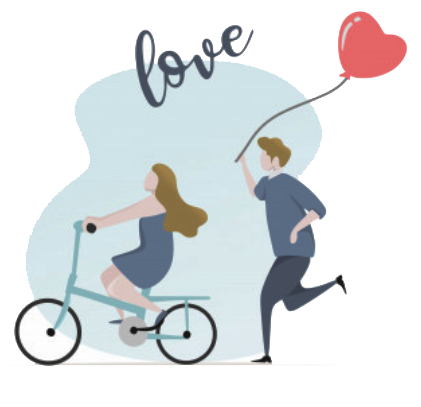 Show them you love & care for them. 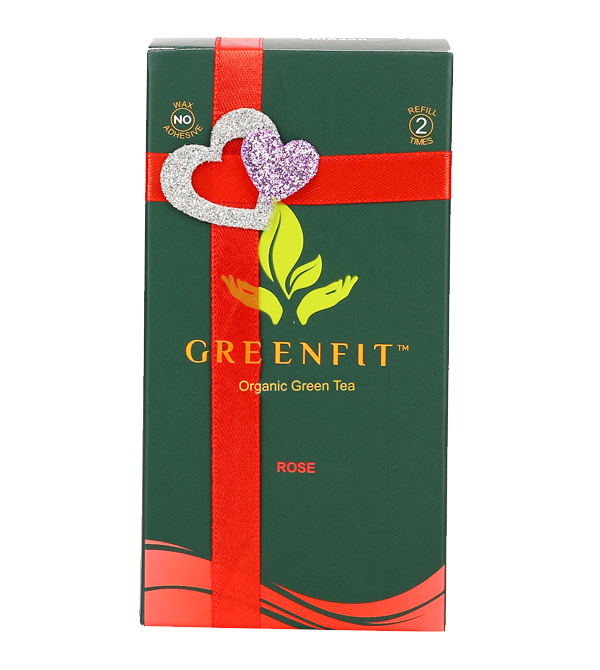 Buy a Valentine's special Rose Green Tea worth Rs.200 and Stand a chance to win a surprise movie date with your valentine at PVR. 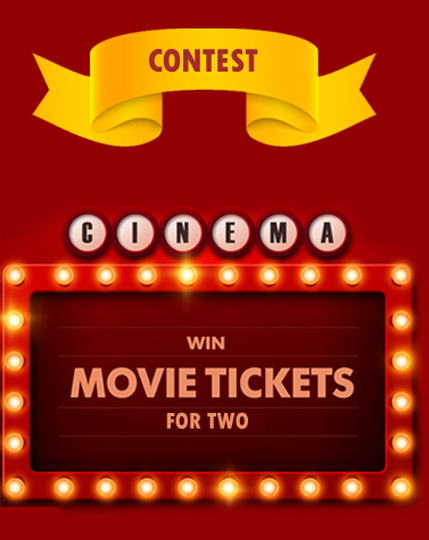 Winner to be announced on 12 Feb at 8 Pm . 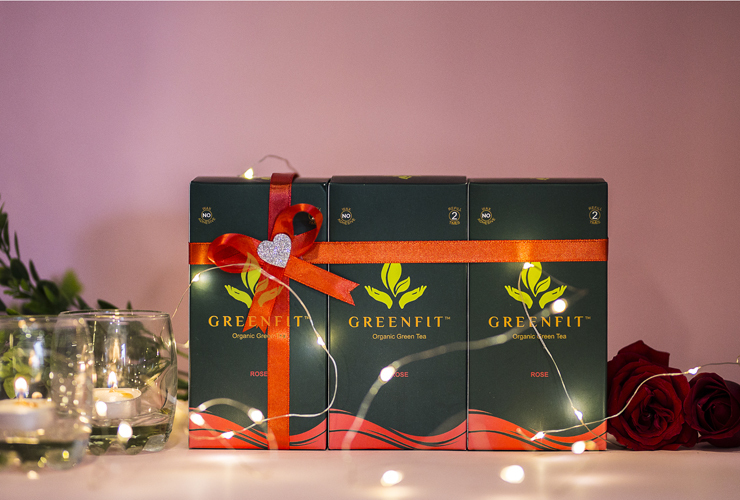 Like and Follow Greenfit on facebook and instagram for updates . 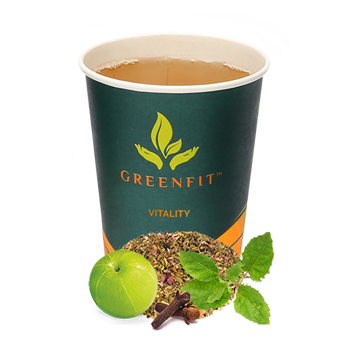 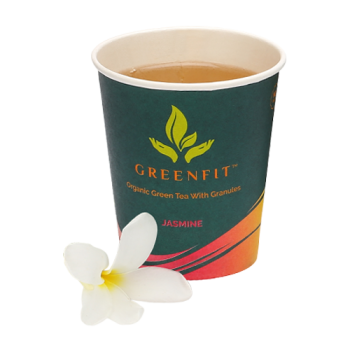 Our green tea contains natural flavours , granules and leaves.